The application of science to horticulture is called horticulture technology. It is a method used to cultivate food, comfort and beauty plants. Gardening done in a small scale is called horticulture, where agriculture is done in a large scale with many types of crop cultivation. 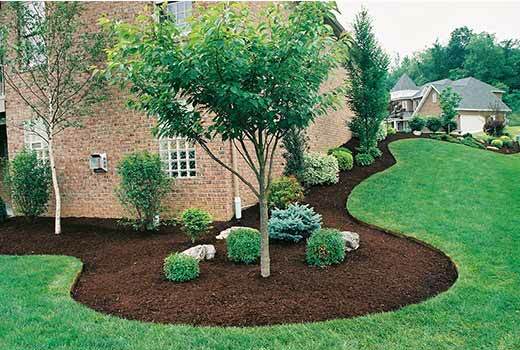 Landscaping is a method of activity that alters the visible features of small scale areas. The benefits of well-designed and maintained Landscape are to reduce the Erosion, Sediment losses and Stormwater runoff. Horticulture industry has been divided into three areas: Pomology, Olericulture and Ornamental Horticulture. Landscaping trees and shrubs reduce air pollutants such as ozone, sulfur dioxide, nitrogen dioxides and chromium from the environmental.